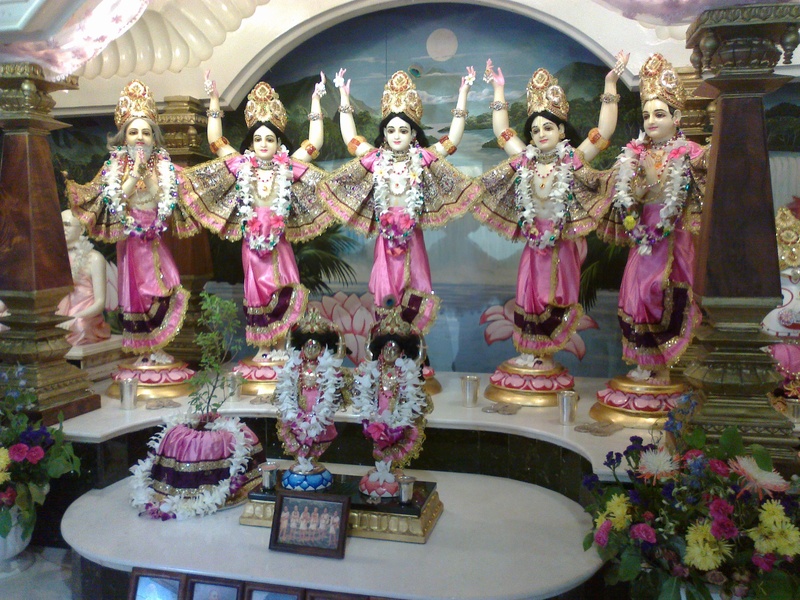 ← 19 Aug 2014, SRILA PRABHUPADA VYASAPUJA or celebration of the Birthday Festival of the Spiritual Master. SRILA PRABHUPADA QUOTE OF THE MONTH. THE IDENTITY OF LORD CAITANYA MAHAPRABHU.